Depending on your age, or where you live in the world, you may not even have heard of the term ‘Peter’s Pence’. If you have though, you might have wondered about it’s origins. 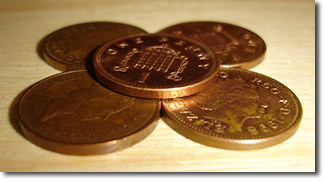 It was an annual tax of one penny for every house in England, collected at Midsummer, and paid to the Holy See. At least that’s what King Canute would have said of what was (even to him in 1031) an ancient practice. This ‘tax’ was all but forgotten about a few centuries later, then revived again in the mid-19th century. This time not just in England (and not just a penny).